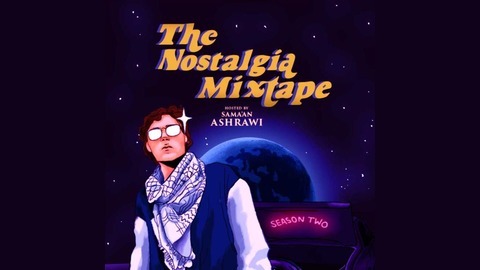 A story-telling series rooted in the music that soundtracks our memories. Hosted by Sama'an Ashrawi. Produced & Edited by Jason Crow. Additional Production by Jasmine Chen. Illustrations by Nataly Menjivar. Theme song by Beanz N Kornbread. www.thenostalgiamixtape.com. Esteemed thespian, underrated martial artist, motocross rider, and part-time EMT, Hannibal Buress recalls his first-ever walk-up music at his second-ever stand-up gig. (We love hyphens!) 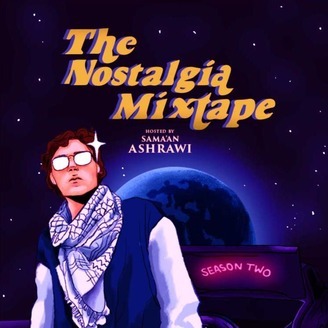 Hannibal and host Sama'an Ashrawi ponder whether or not they should take credit for the Hiatus Kaiyote sample on Drake's "Free Smoke" and how reminisce about the time Hannibal dunked on Kevin Durant (figuratively).